The board is under pressure from the Australian Cricketers’ Association to end the bans. 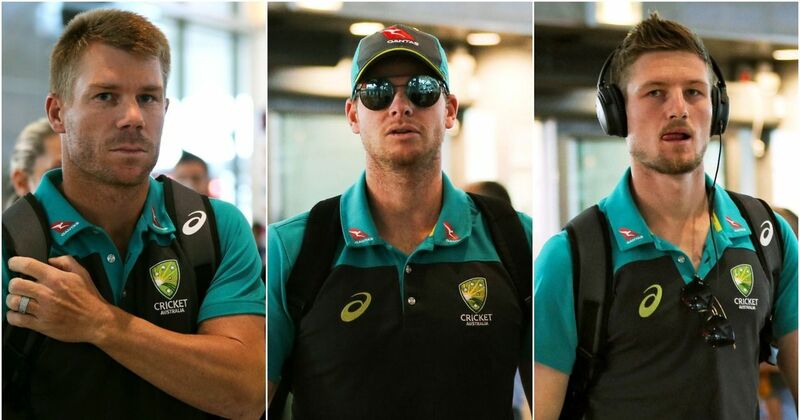 Cricket Australia could consider lifting bans on tainted cricketers David Warner, Steve Smith and Cameron Bancroft, the board’s CEO Kevin Roberts said on Wednesday. The board is under pressure from the Australian Cricketers’ Association to end the bans after the release of the Longstaff review revealed that a lot of the blame for the ball-tampering scandal lied with the CA. Smith and vice-captain Warner were handed a 12-month suspension after the ball-tampering scandal broke in March. 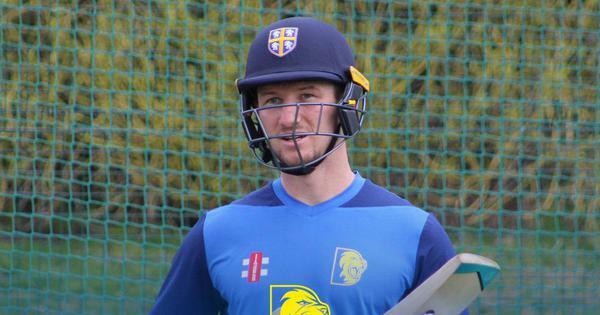 Bancroft, meanwhile, was banned for nine months.